You need to see this great Condo in Erie with a Garage! Located right across from the Clubhouse, including a workout room and the pool, you'll enjoy the view of the golf course from the TWO balconies, this 2 bedroom condo is ready for you to move in. 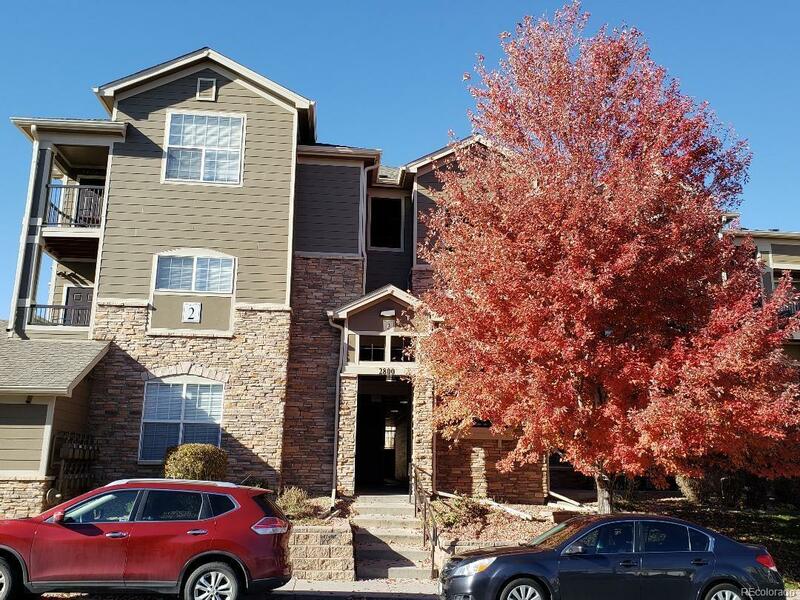 You'll enjoy a cozy gas fireplace, granite counter tops, spacious master bedroom with walk in closet, 2 balconies for relaxing and open floor plan, and a GARAGE! This is a must see!! Offered by Pro Realty Inc.